Come one, come all, to a small business near you! Probably the best part of shopping at small businesses is finding specialty items you can’t find anywhere else. We stopped at a downtown Clawson favorite, Leon & Lulu. 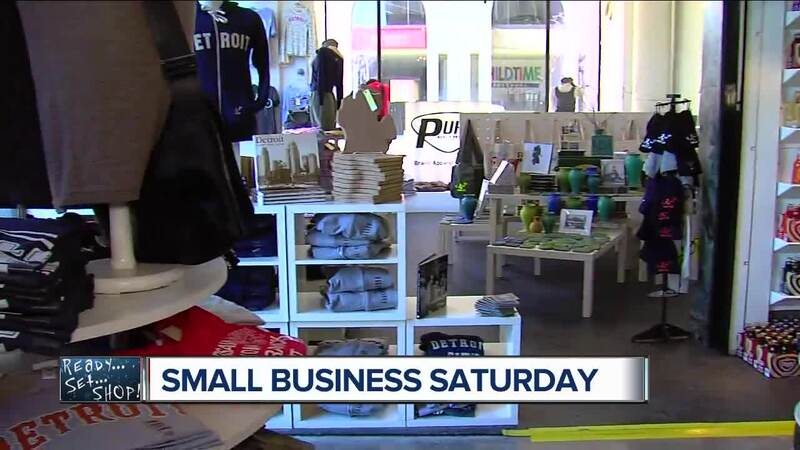 They have things that the larger businesses do not have like one-of-a-kind clothing, to novelty gifts – this Oakland County mainstay has it all. 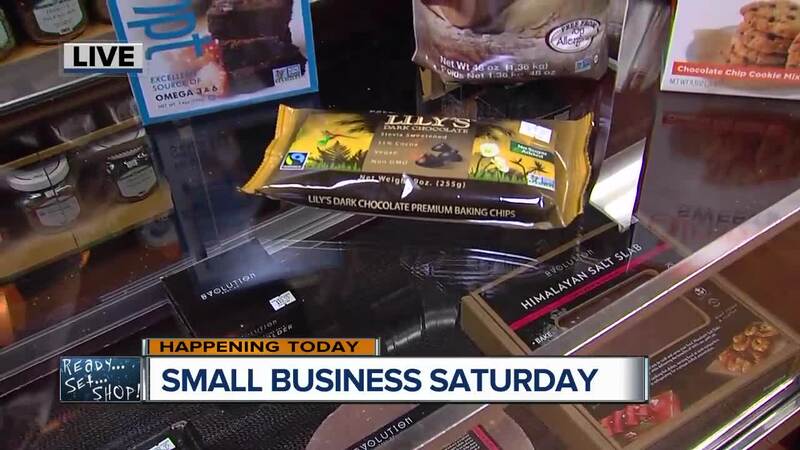 When you shop with a small business, whether it’s getting your oil changed or buying all your Christmas presents, you’re supporting your neighbors. When you buy a gift for someone else, Leon & Lulu has something for you in return. With a $25 purchase, you can get a beautiful resin tree for $100 you can get this Nordic Santa. Next stop on the list - Whistle Stop, Hobby & Toys over in St. Clair Shores. It's a specialty toy shop standing tall for nearly 50 years. Looking around the store, we found items you wouldn’t find in a big box retailer, including popular advent calendars for the lead up to Christmas. The store carries over a dozen different calendar styles. 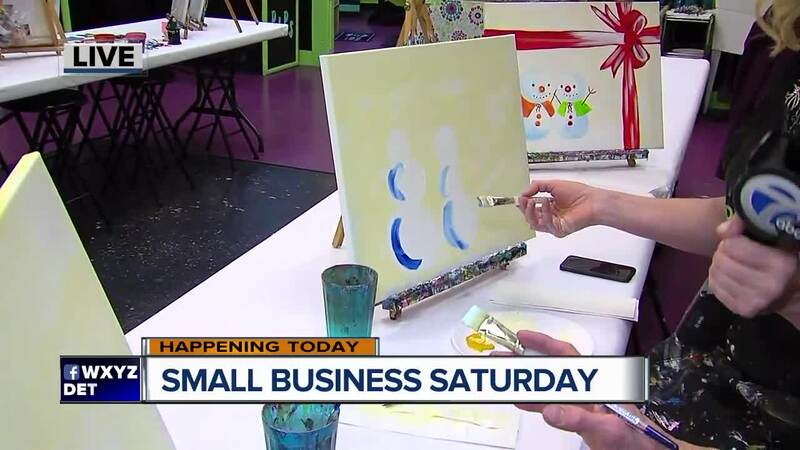 “For that entire weekend, Black Friday, Saturday, Sunday and Cyber Monday, we’ll have 20 percent off,” said Julie Everitt from the Whistle Stop. Plus, a kids toy with every purchase while supplies last. Over at City Bird in Detroit’s Midtown there are more unique finds made by Michigan artists. The store highlights many of the things that make our state special. This store celebrates iconic Detroit. One artist the store features has one of a kind jewelry pieces inspired by art collected from graffiti that falls from walls in Detroit, so each piece is unique. 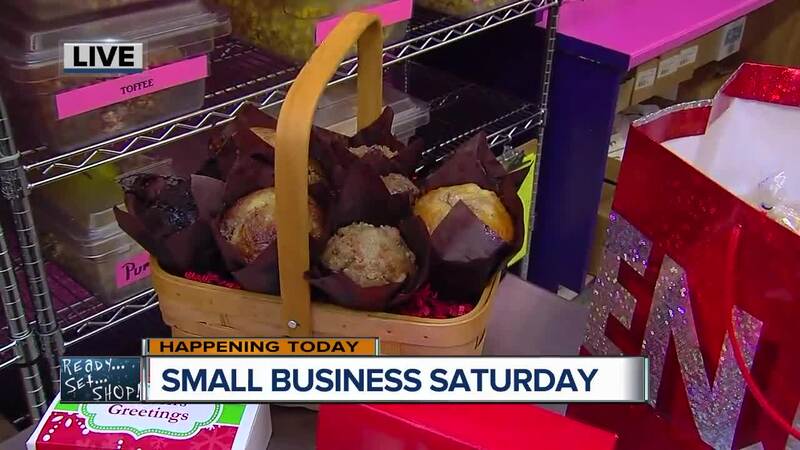 Shop at City Bird on Small Business Saturday and get a $10 gift certificate if you’re one of the first 25 customers. Plus, a Michigan mug if spend over $100. Whether you can make it out this weekend or not, these businesses say they welcome your support on any day of the week.